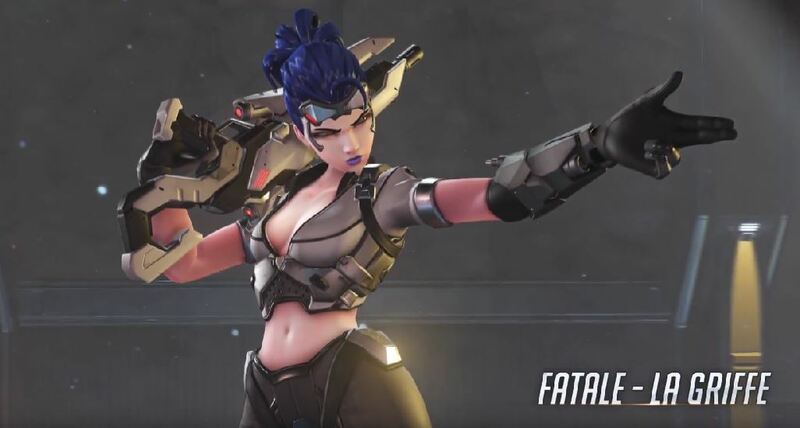 It wouldn’t be an Overwatch event without all the relevant details leaking beforehand. 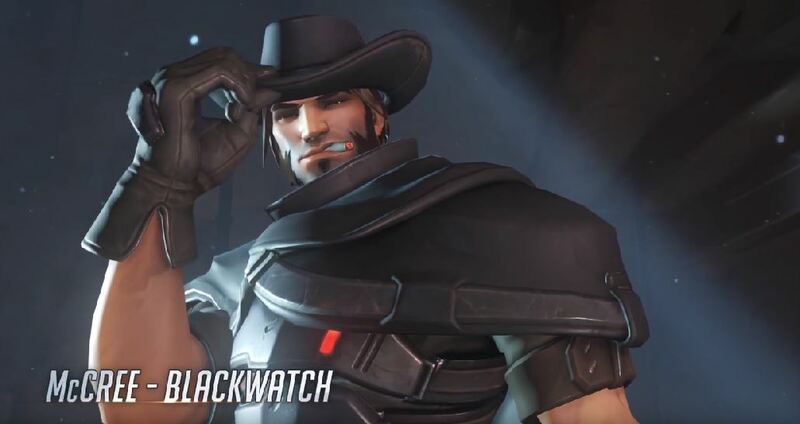 In case you haven’t been following, Blizzard has been teasing an Overwatch event for about a week now. 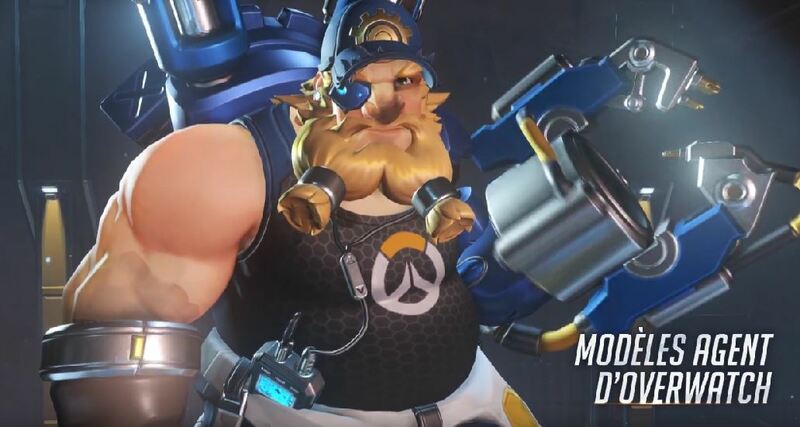 The event is scheduled to go live tomorrow, and outside of the leaked skins, we didn’t know if it’s going to include more than just colour changes for the maps and core heroes. Thanks to the trailer for the event leaking, however, we now know everything. It’s called Insurrection, and as you can see in the French trailer above, it’s a pretty big one. This trailer first made its way to the French PlayStation YouTube channel before getting taken down. First things first, Insurrection runs from April 11 – May 1. 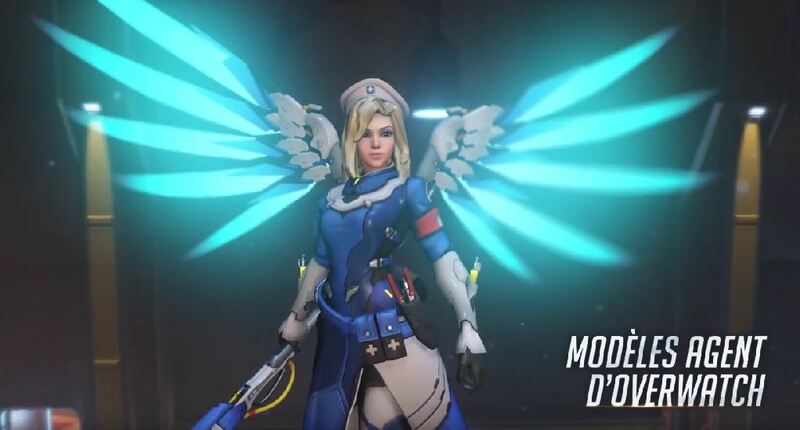 Similar to the Halloween event (Junkenstein’s Revenge), Insurrection features a new, four-player PvE game mode that takes place on the King’s Row map. 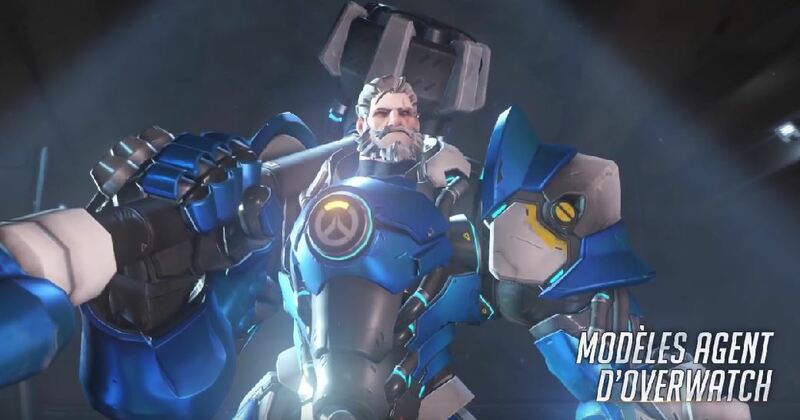 You get to play as either Reinhardt, Tracer, Torbjörn, or Mercy in this wave-based, survival mode. You’ll be fighting Omnic robots in what’s known as the King’s Row Omnic Uprising in the game’s lore. 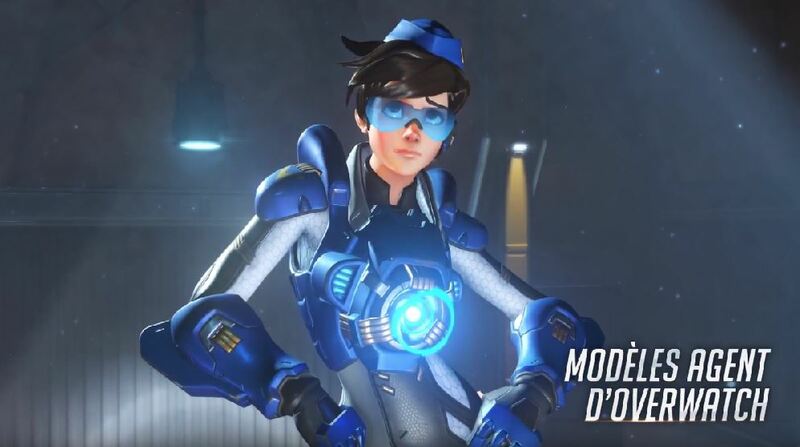 It all takes place in the past, during Tracer’s first mission as a member of the Overwatch team – judging by the translation of the trailer’s description (via Jeffrey Grubb). Expect official news, in English, to come out tomorrow, unless Blizzard feels charitable. 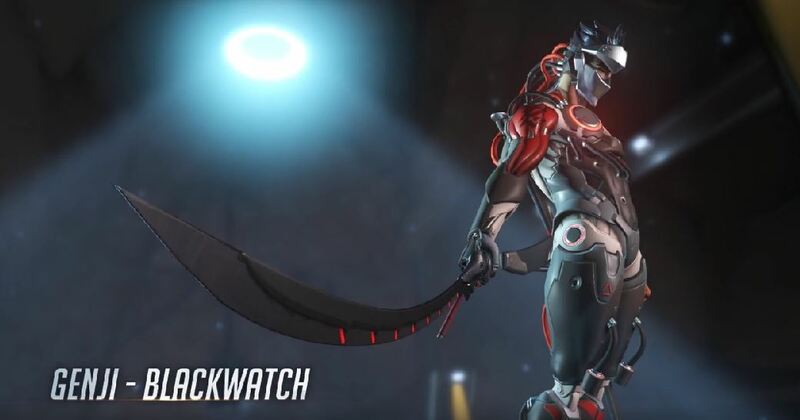 Until then, you should probably admire the half-robot Genji skin which will no doubt be the new favourite.